Chris Pendleton, Azure Maps’ Principal PM Manager, presented Azure Maps to TISA Members during the TISA General Assembly on 12 June 2018. 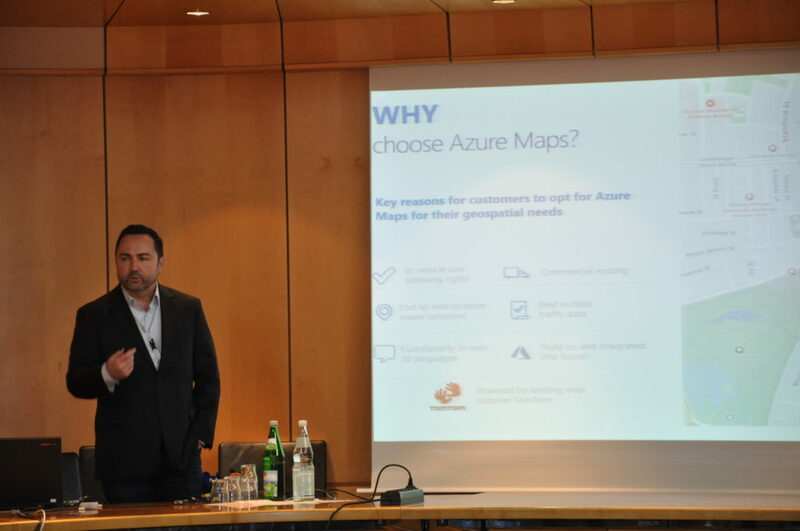 He explained the latest technology advancements of AZURE and pointed out the importance of maps and geocoding for location-based services. 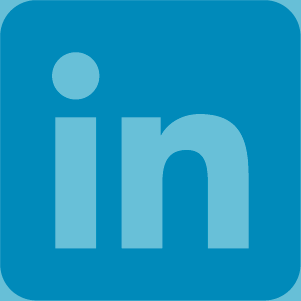 Of particular interest to TISA members was how dynamic traffic data integrates with AZURE.